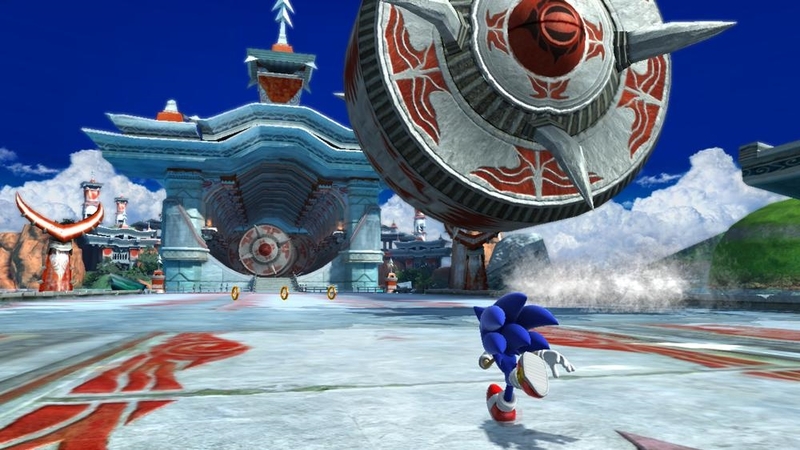 Check out the Sonic Generations demo! SEGA is set to celebrate 20 years of Sonic and today you can check out a demo for new upcoming Sonic game, Sonic Generations. Generations seems to be going with a 2D/3D type gameplay, so hopefully it will be a return like Sonic 4 was. Check out more on the demo below! "Sonic’s universe is thrown into chaos when a mysterious new power comes into force, creating ‘time holes’ which take Sonic and his friends back in time. Whilst there, Sonic runs into some very familiar characters from his past including a younger version of himself! Now they must team up to defeat their enemies, save their friends, and find out who is behind this diabolical deed."